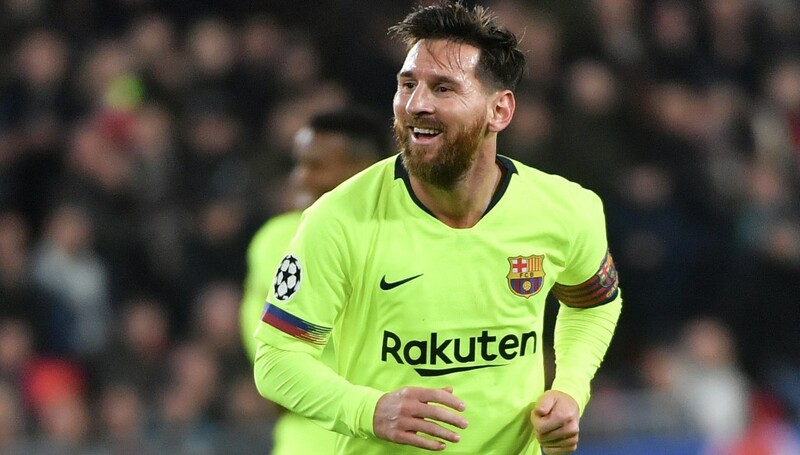 Let’s put things into perspective: Barcelona are six points clear at the top of La Liga, they are through to the knockout stages of the Champions League after winning their group comfortably, and they are in the semi-finals of the Copa del Rey. They are hardly doing badly. Yet there is an inescapable feeling that the Camp Nou club are entering a dangerous phase of the season, with three consecutive draws – against Valencia and Athletic Bilbao in the league, and Real Madrid in the cup – offering worryingly lifeless and jaded performances, making it clear that the remainder of the campaign will be anything but straightforward. After Sunday night’s goalless draw in Bilbao, which was only gained thanks to two remarkable saves from Marc-Andre ter Stegen while Barca created no clearcut chances at the other end – various players lined up to admit that the plodding display had been caused by fatigue, and that they are now looking forward to a rare free midweek before Saturday’s home game against Real Valladolid. That is hardly surprising. Since the resumption of action following the brief Christmas break, Barca have played no less than 11 games in the space of just five weeks, never going more than four days without a game. 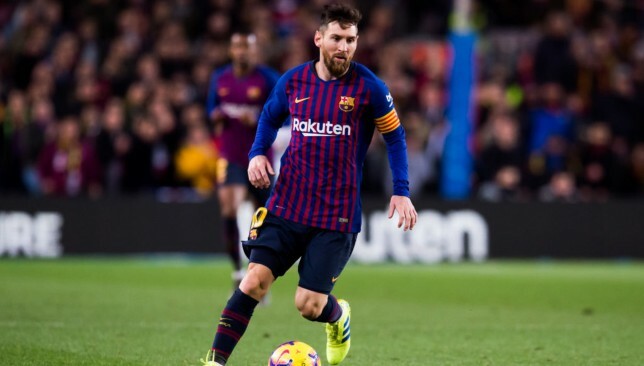 Five of those outings – nearly half – have come in the Copa del Rey, which has also called upon the squad’s most important players to exert themselves for emotionally draining comeback efforts against Levante and Sevilla after the second string suffered first leg defeats, followed by the mental and physical demands of last week’s first leg Clasico against Real Madrid. The cup has started to take its toll: Lionel Messi is playing through injury; key midfield conductor Arthur is out for four weeks with a hamstring strain; Luis Suarez, after completing the full 90 minutes in five games over the course of 14 days (why was Kevin-Prince Boateng signed again? ), looks exhausted. The wheels are starting to come off, and Barca have been given no time to mend them. A simple solution to this, of course, would have been taking a different approach to the Copa del Rey. 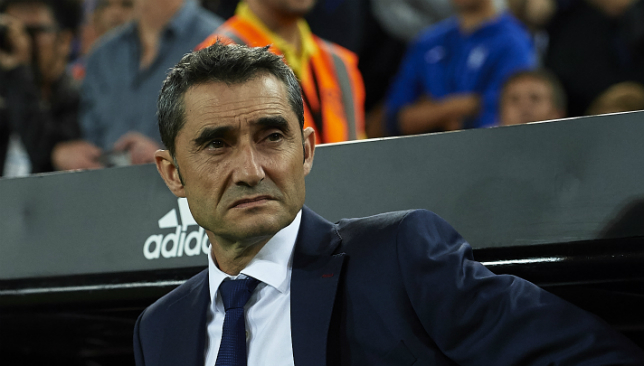 If coach Ernesto Valverde had insisted upon exclusively selecting reserve teams for the competition, allowing key players like Messi, Suarez and Arthur to rest, their playing time would have been halved and they would now be much fresher. However, that also means they almost certainly would have been knocked out of the cup, if not by Levante in the last 16 then by Sevilla in the quarter-finals. And the unpalatable idea of being eliminated from a competition – even though it is the lowest on their list of priorities – can be easily identified as the cause for their current downturn. Barca are by no means alone in suffering an adverse reaction to their cup trail. Fellow semi-finalists Valencia and Real Betis also showed signs of a serious hangover this weekend, with the former being held to a goalless bore draw at home by Real Sociedad, while the latter crashed to a 3-0 loss at lowly Leganes. Of the four Copa semi-finalists, the only ones to even score a goal this weekend were Real Madrid, and it’s obvious to ask how – if the cup is such a draining competition – Los Blancos were able to summon the energy for their powerfully-earned derby victory over Atletico on Saturday. Surely, if the Copa del Rey is such a burden, Real Madrid should be feeling its after-effects too? Well, no, because Real’s case is rather different. January saw Santi Solari’s men finally emerge from their months-long slump and start to tread a path which can direct them towards success, and the thing they need more than anything else is a rapid succession of games to maintain and enhance their rhythm and collective understanding. In Real’s specific situation, the Copa’s barrage of two-legged ties has been a blessing, not a curse, because their season is now only really just beginning. Barca, on the other hand, did not spend the first five months of the season wandering around in a trance-like daydream. They have been furiously focussed from day one – hence the success they have enjoyed so far – and they are therefore far more vulnerable to the bodily and spiritual frailties so easily induced by January and February’s brutal schedule. 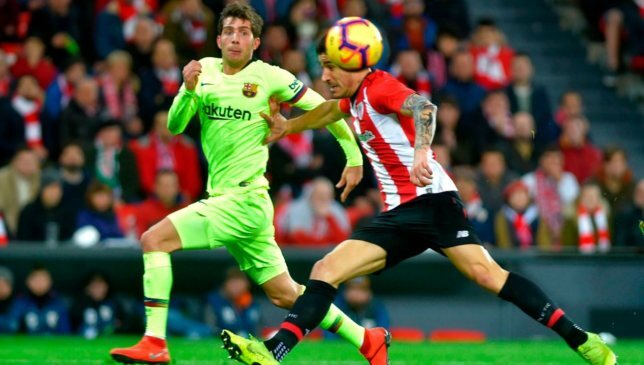 To use a metaphor from athletics, Barca were the early pace-setters who raced clear of the field during the opening few laps, and are starting to run out of steam; Real, meanwhile, ambled their way through the early going but have now begun to pick up speed. And if Barca aren’t careful, they could soon find themselves getting overtaken.